Share this product and receive a $0.14 sharing discount. Nothing is impossible with God! 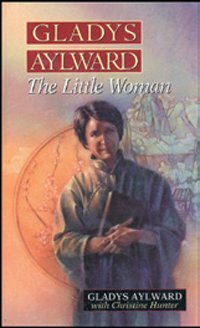 Witness the way God empowered Gladys Aylward to overcome tremendous obstacles in order to fulfill His plan for her life. This faithful servant based her entire life on trusting God’s promise: “Be ye not afraid of them - I am your God."